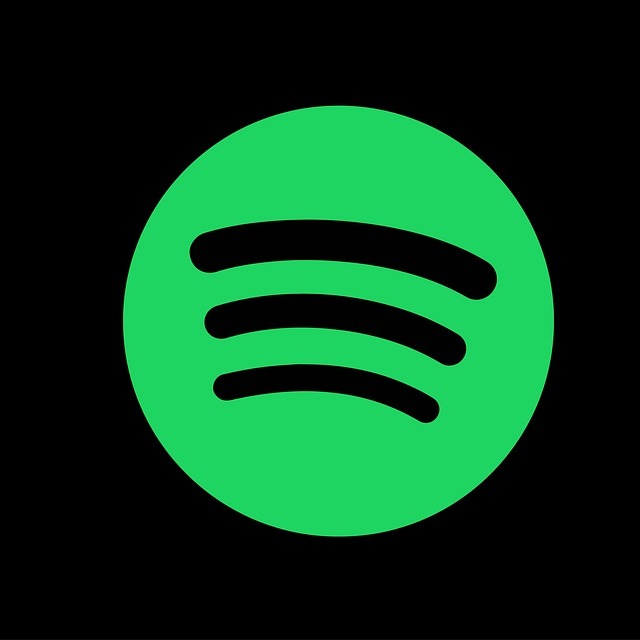 Spotify is being sued by IP company Excalibur IP for allegedly infringing on patents held by Yahoo!. Excalibur IP filled a lawsuit with the District of Delaware Court on January 28. The complaint accuses Spotify of infringing on four patents which were created at Yahoo!. Excalibur IP was given the rights to represent Yahoo!’s portfolio of over 2,000 patents in 2016. The four patents cited in the complaint refer to software which process digital fingerprints of audio files through their ‘Echoprint’ technology, as well as transmissions based on the behaviour of the listener.